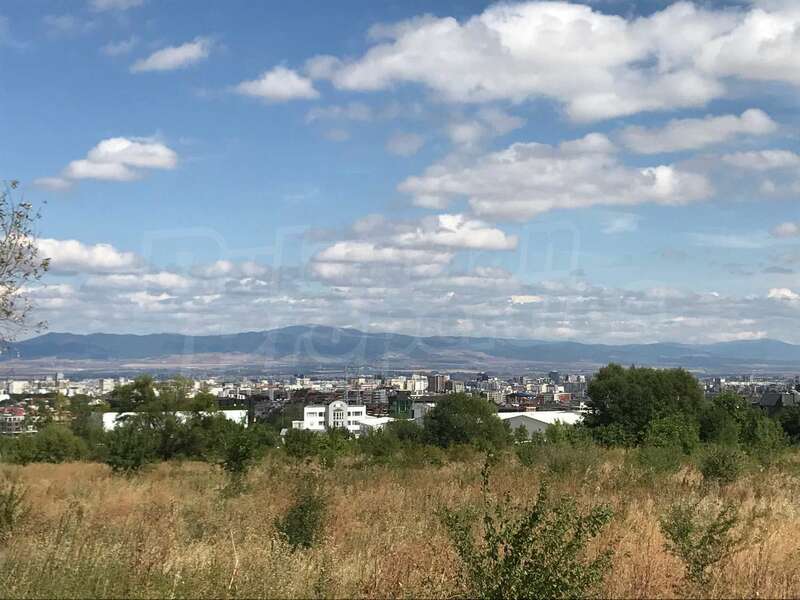 Investment land for sale in Sofia, QuarterDragalevtsi, Okolovrasten pat, Tsarsko selo, Bulgaria. 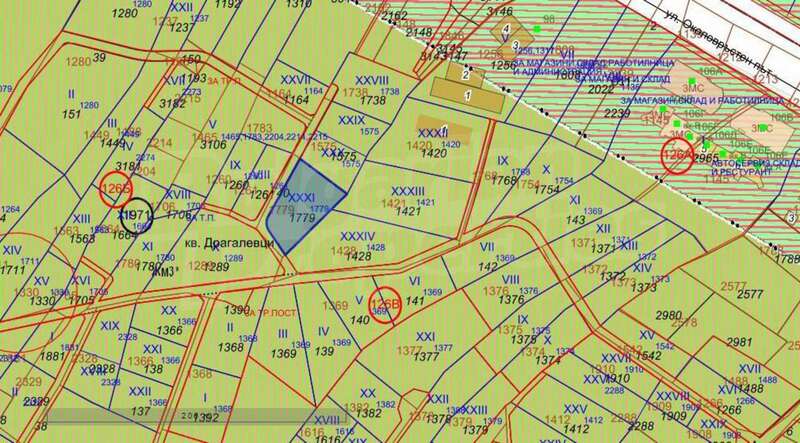 Plot of Land in Dragalevtsi District. 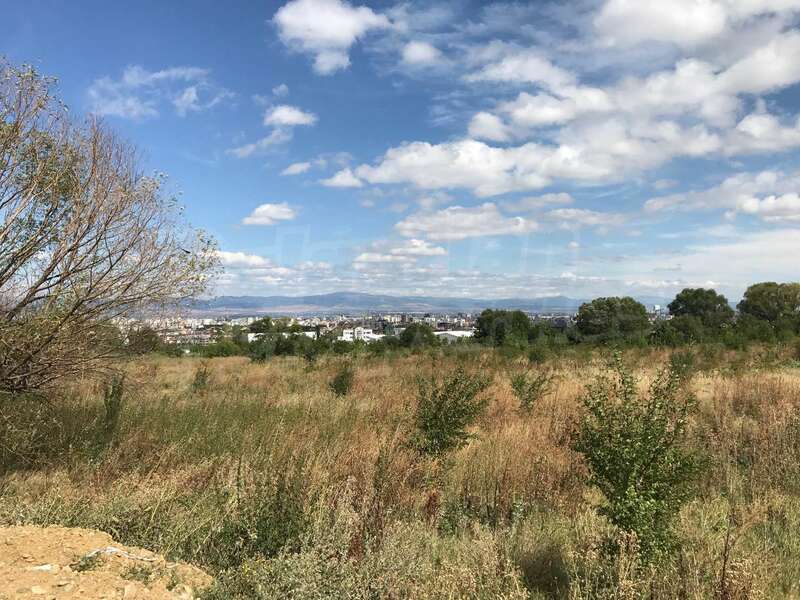 Large plot of land, consisting of 2 plots with panoramic views of the area in a green and perspective area of Sofia. 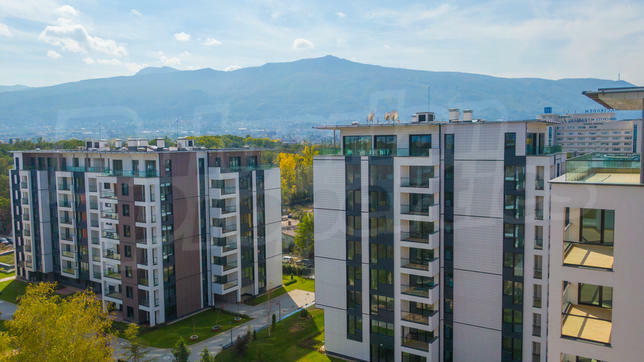 A convenient and sought-after investment location, right next to the famous village of Tsarsko Selo at the foot of the Vitosha Mountain. • Plot with an area of 1756 sq.m. • Plot with an area of 2028 sq.m. Huge investment potential considering the location and business opportunities in the area. 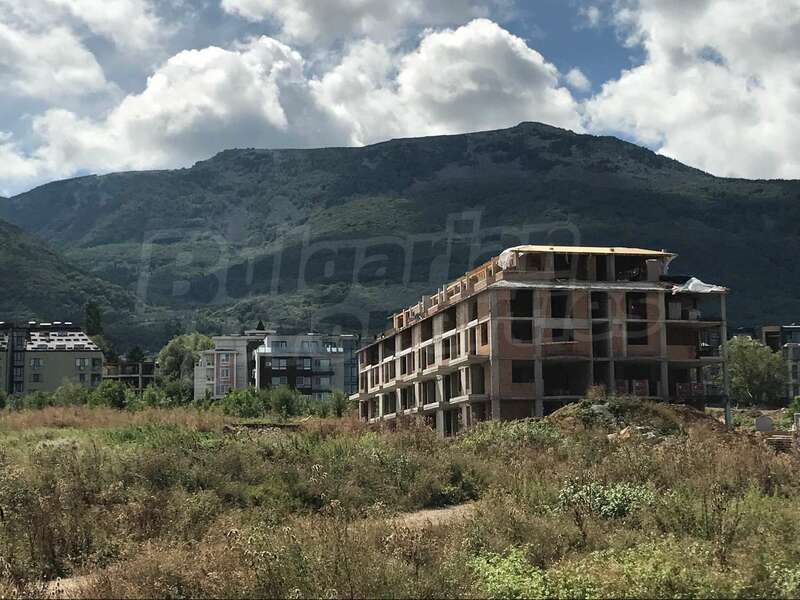 Suitable property for building houses and low-rise construction. They fall into an environmentally friendly area. A minimum of 50% of the landscaped area has high tree vegetation, while preserving the natural landscape. 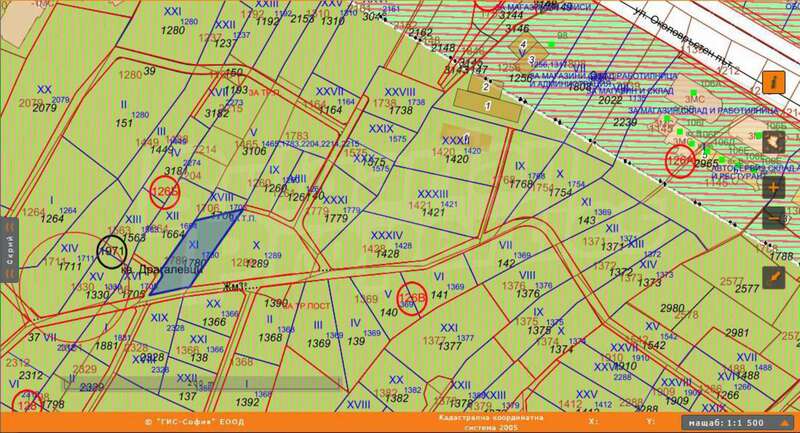 The total area of the parcels amounts to 3 784 sq.m. The properties are not regulated but close to new buildings, where new roads and infrastructure will be constructed. Also the general development plan of the capital provides a direct way from the properties to the Ring Road. 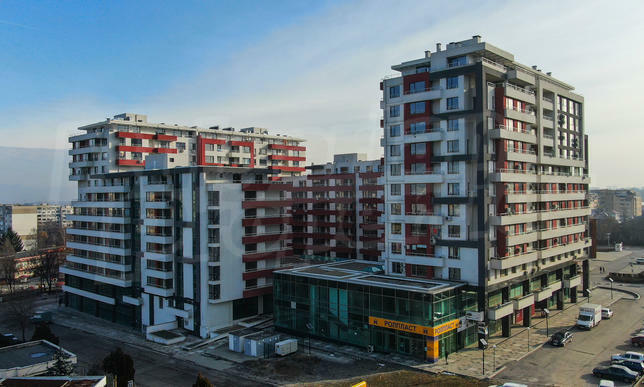 The district of Dragalevtsi is constantly developing from an infrastructure point of view. 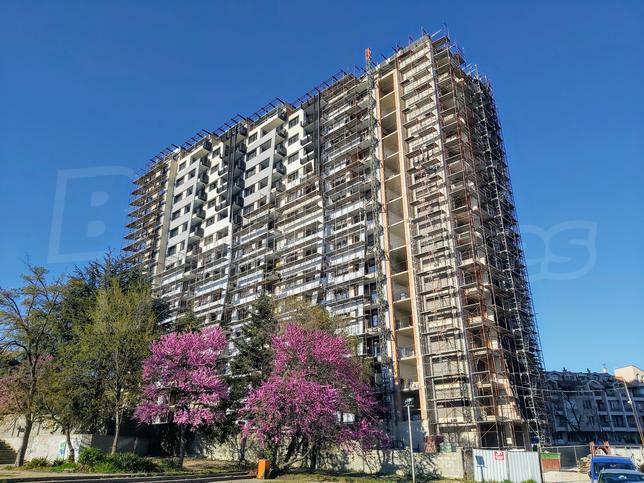 In the vicinity are Botanical Garden, Fantastico supermarket, Dragalevtsi sports club, large shopping centres, private and public schools and kindergartens, spa and sports centers, places for walking and recreation.